The economy is on the mend, but the pink slips keep flying. Amgen (AMGN) became the latest company to announce major layoffs, despite signs that the U.S. jobs picture is improving. In its earnings presentation Tuesday, the biotechnology firm revealed it plans to eliminate 2,400 to 2,900 jobs, or about 12-15% of its workforce. Last month, Microsoft (MSFT) said it would cut 18,000 jobs within the next year. That's the largest round of layoffs in the company's history. 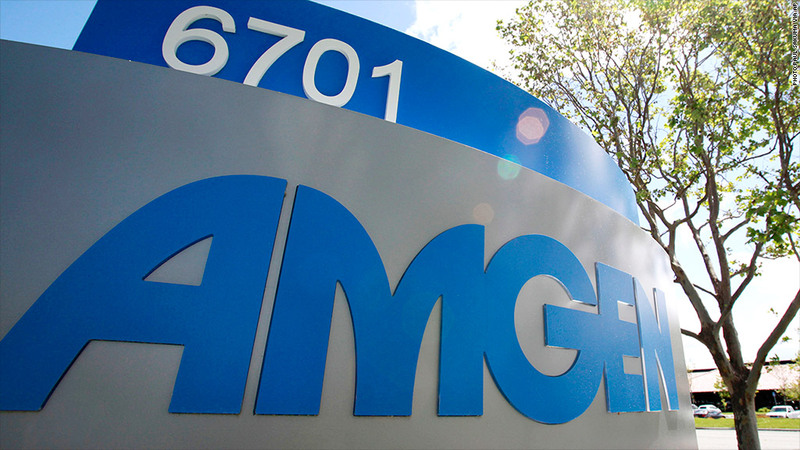 Amgen's job cuts come despite a solid bounce in both revenue and profit. The stock jumped 4% in after-hours trading. The big job cuts come at a time when the employment picture in corporate America seems to finally be improving. Many companies were reluctant to hire after laying off heavily in the wake of the recession, but there had been signs lately that the trend was easing. Employers added 1.4 million jobs in the first half of the year for the strongest six months of job growth since 2006. 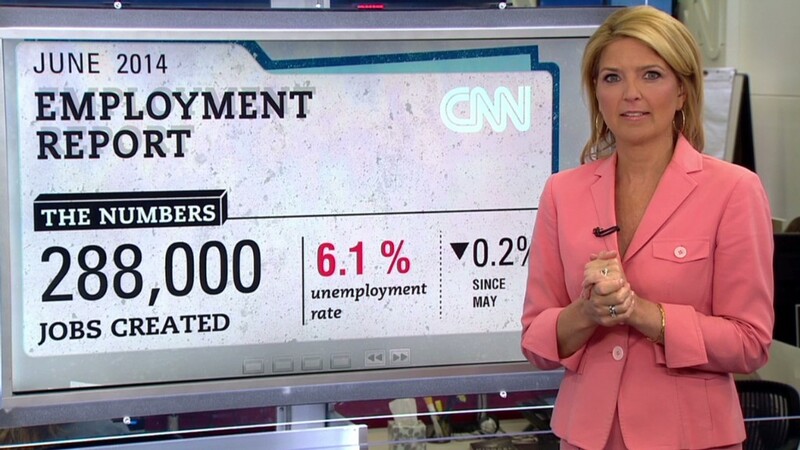 The July jobs report is due Friday, and economists surveyed by CNNMoney expect that 230,000 jobs were added last month. And with an unemployment rate at 6.1%, the job market is now near what the Federal Reserve considers full employment.